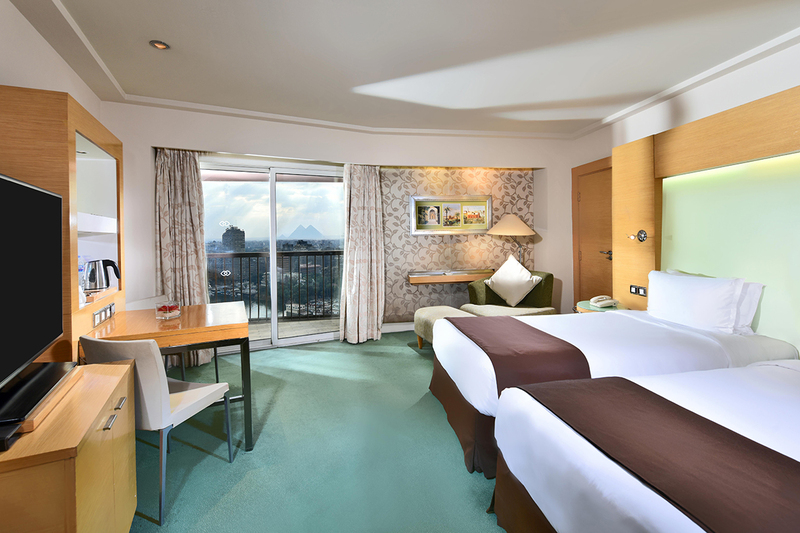 Along with all the benefits of Luxury Rooms, enjoy access to the exclusive Club Millésime lounge and butler service. 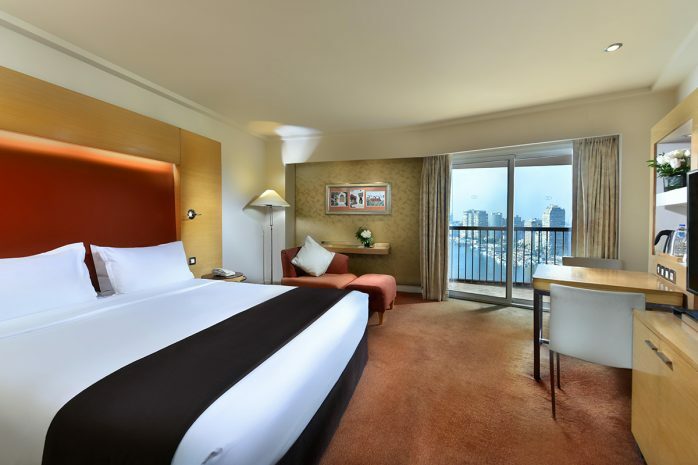 A private balcony overlooks the Nile – perfect for a sunset drink – and you’ll sleep deeply in a king-size Sofitel MyBed. After a refreshing rainfall shower, breakfast and other refreshments await you in Club Millésime. Wi-Fi, so you can connect in the Club or in the comfort of your room.